Customers are backbone for any business. We have brought that to their hands, capturing their details from them is going to be easy using the application. 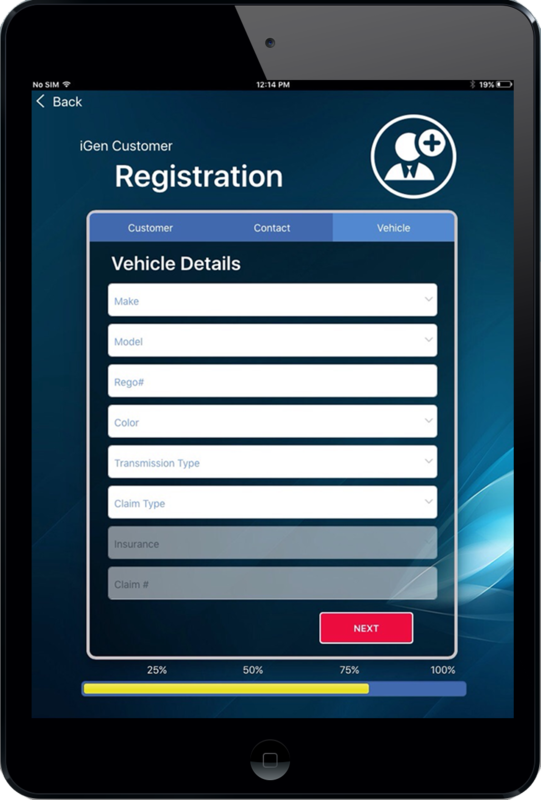 You can collect information from the customer about the vehicle and customer details and save them to the specific quote for them. 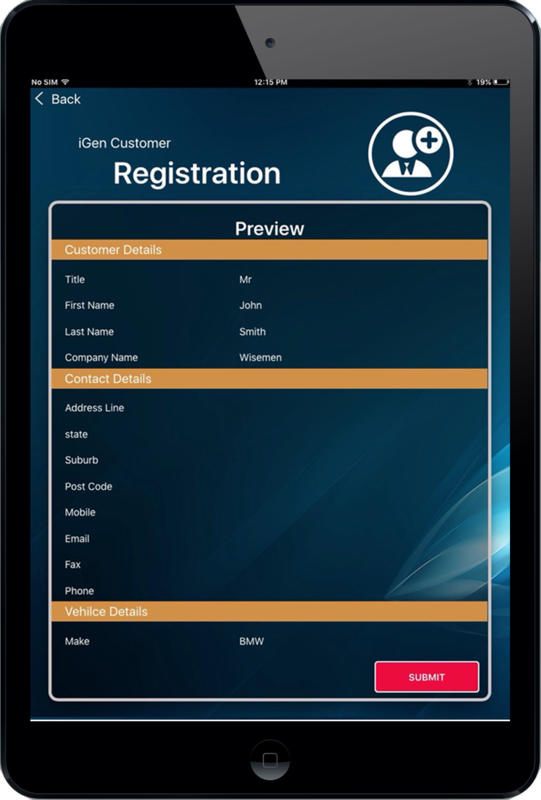 With mobile on their hand you can get the correct info and have them uploaded to the quote in no time and save time in quoting. 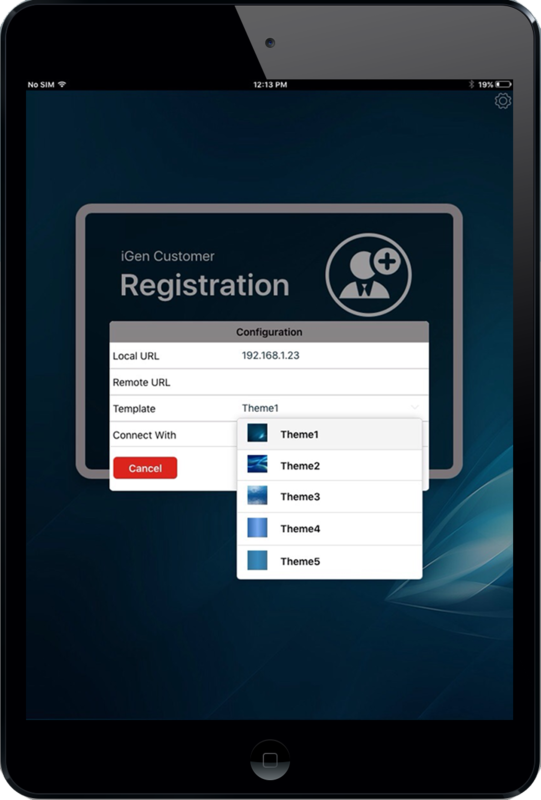 Configure the app to reach the server from the settings options on the right corner. You can also add themes to your application, from 5 predefined themes. 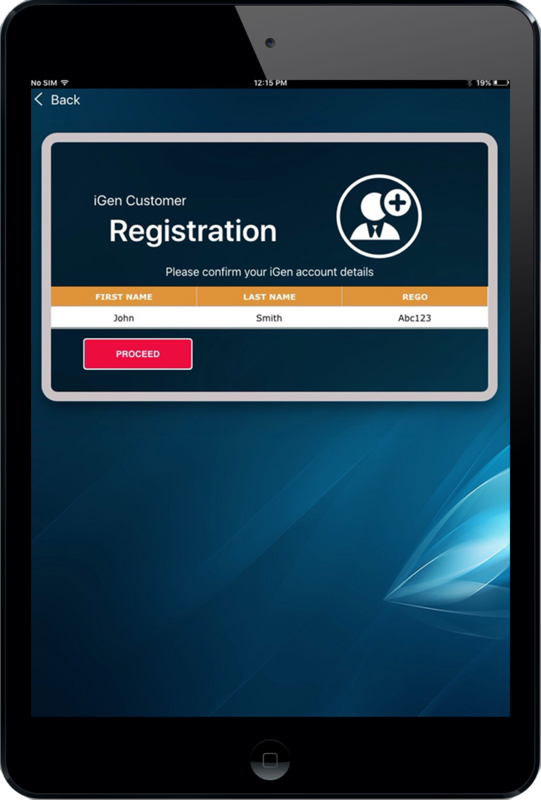 Once the application is configured, then you can hand over the mobile device to your customer for them to fill in their details. 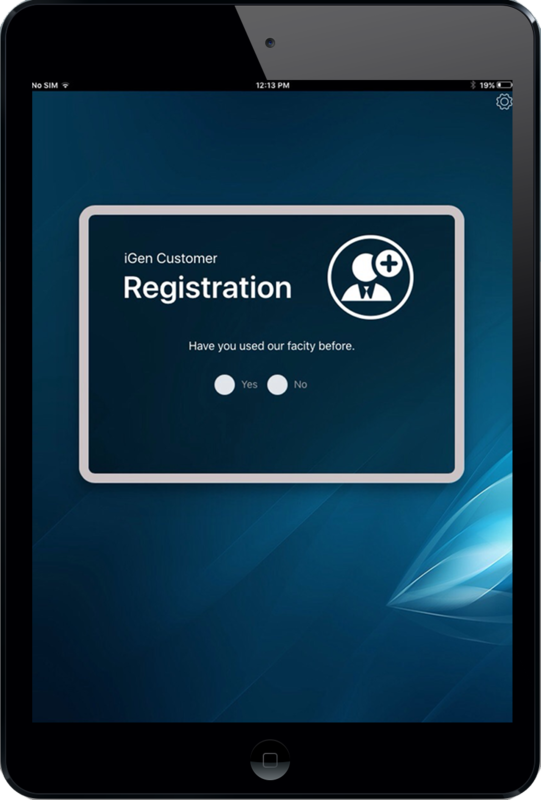 If the customer has already used the application, their details can be pulled up by selecting ‘Yes’. 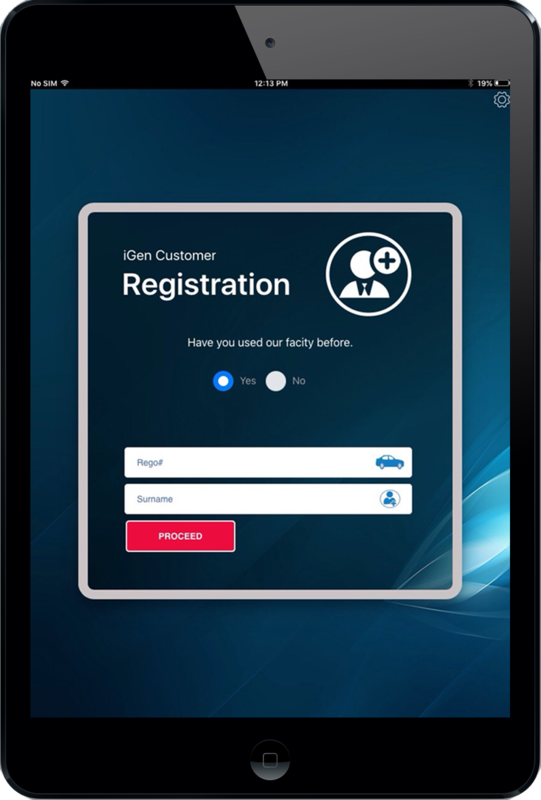 The customer will be given an option to pull up with their Rego number and Surname. 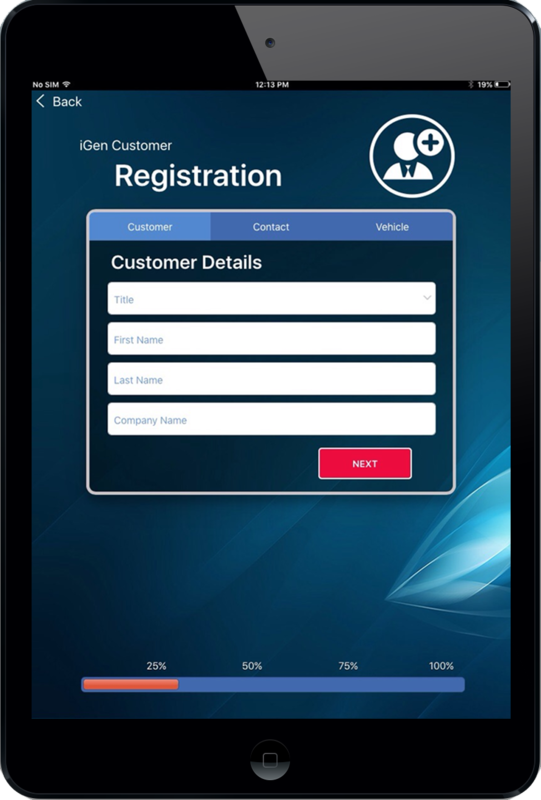 If a record of the customer is found then, the list of details will show up. The customer can open the data and if the details are correct then they can use the same or editing is allowed. 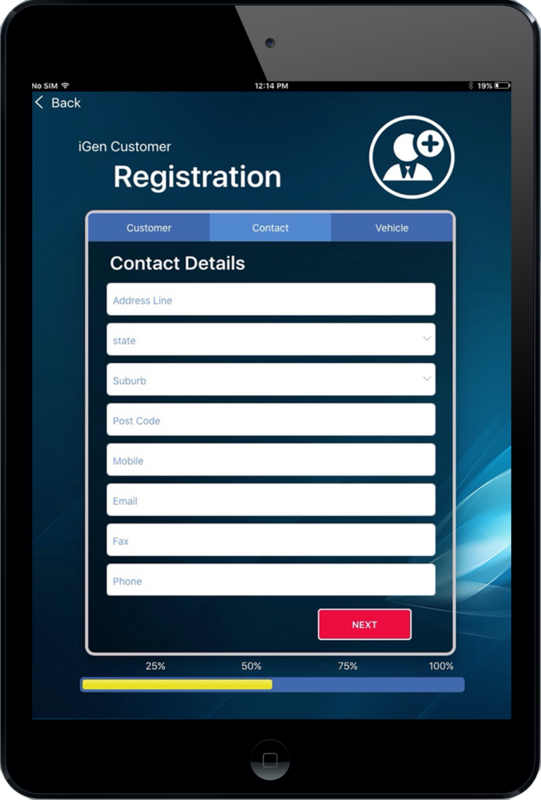 If the customer is using the application for the first time, they will be able to fill in the information for you to add. Once they have filled in all the details in here, they will be able to fill in the contact details. Once filling in all the information, you will be able to confirm the details by reviewing before you add them to your database. Before submitting the details, the customer will be allowed to preview the input and any changes can be made by touching the back button.